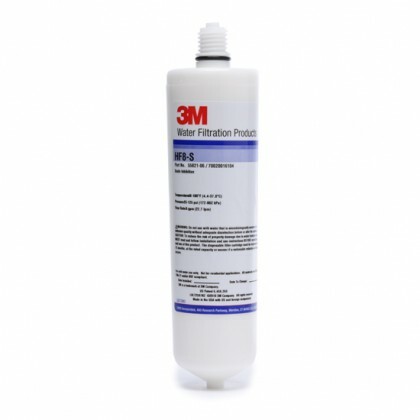 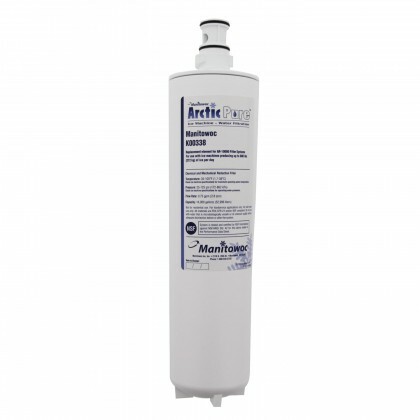 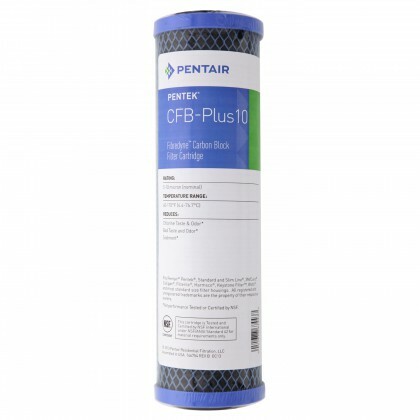 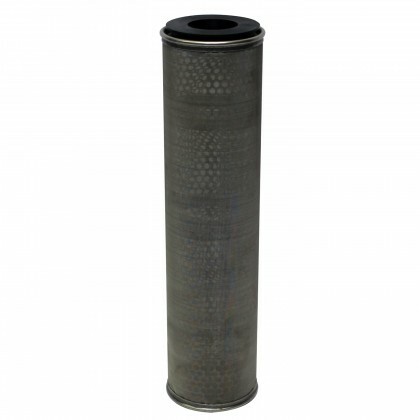 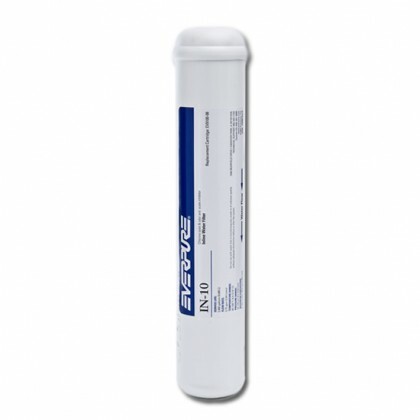 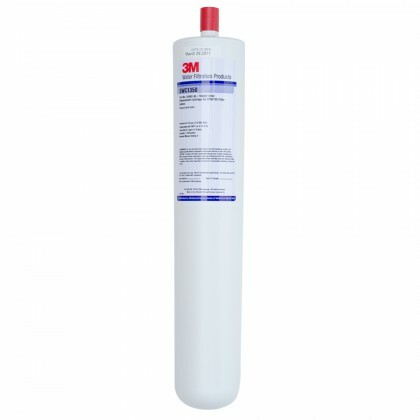 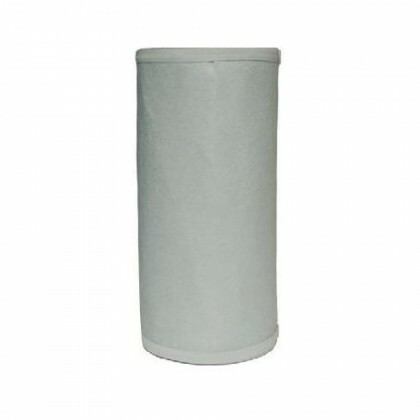 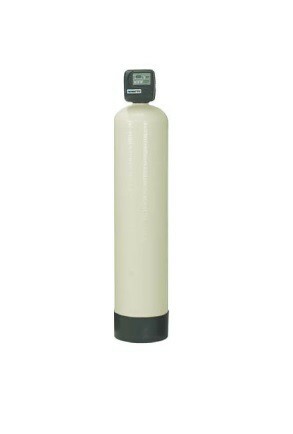 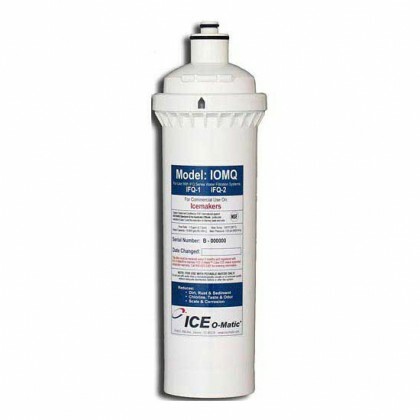 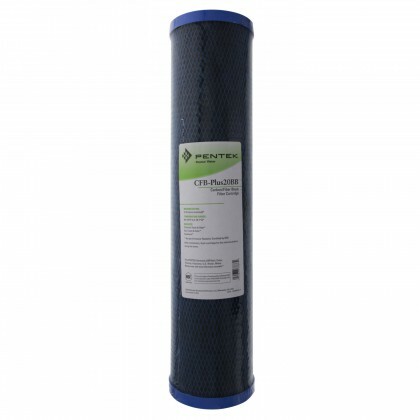 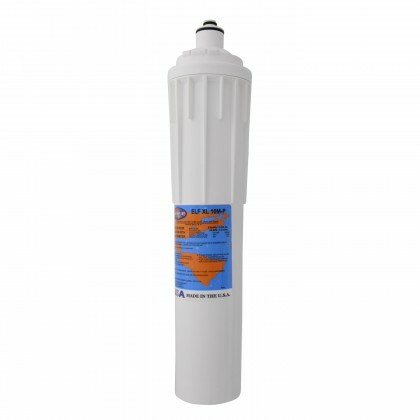 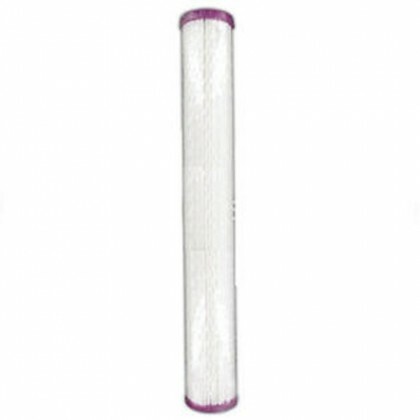 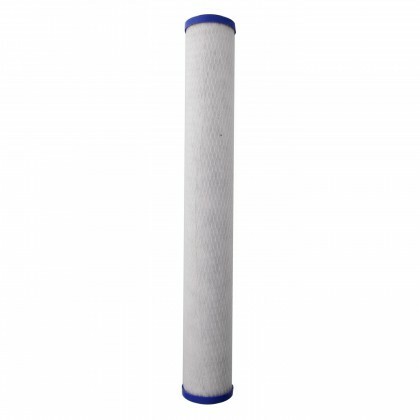 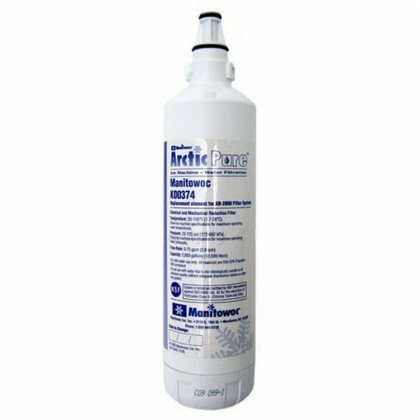 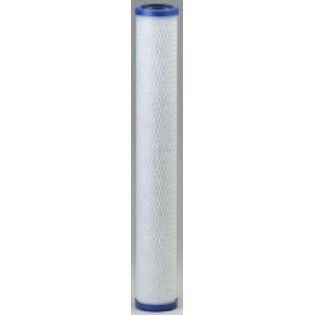 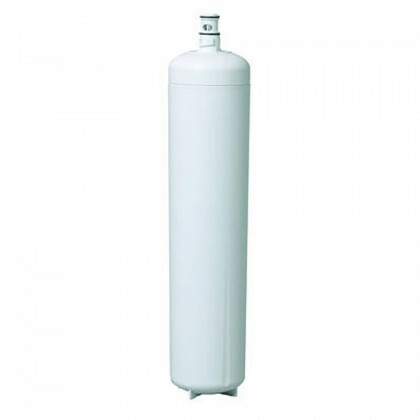 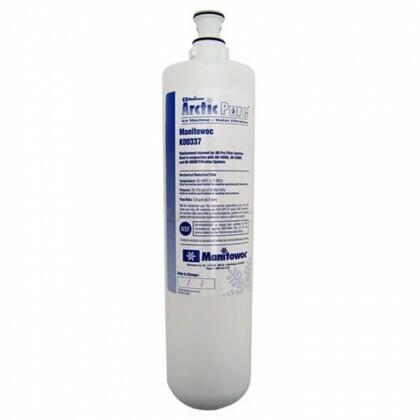 Our commercial replacement water filters are designed to ensure safety and purity of your water supply for industrial purposes. 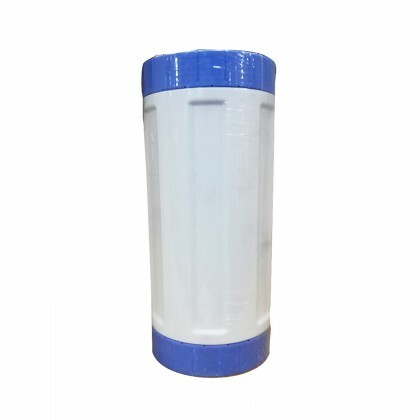 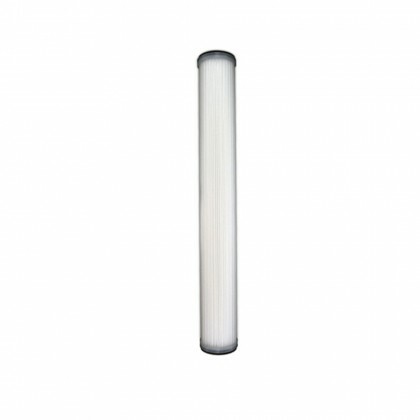 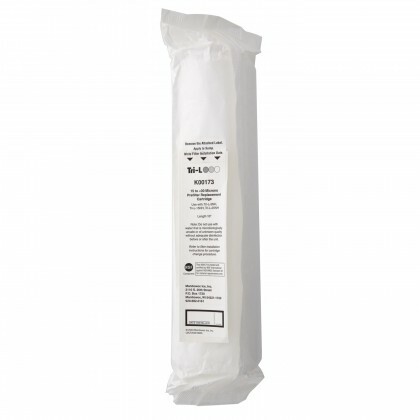 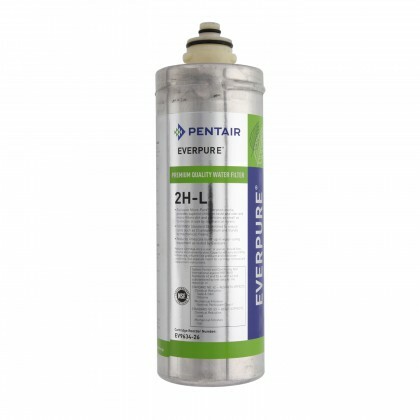 We have replacement cartridges for all brands including Pentek, Omnipure, Manitowoc, Hytrex, etc. 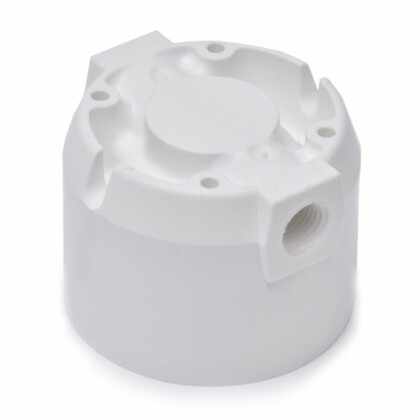 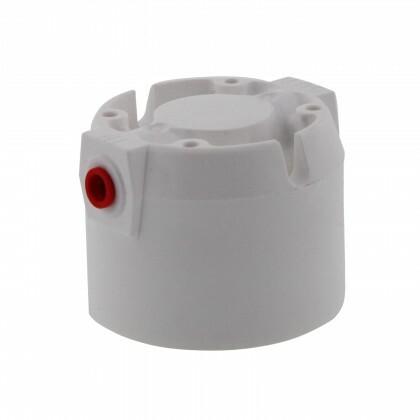 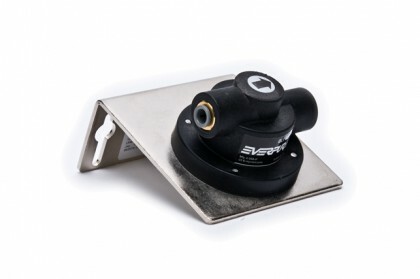 If you cannot find the cartridges suited for your existing system, Contact our representatives for assistance.